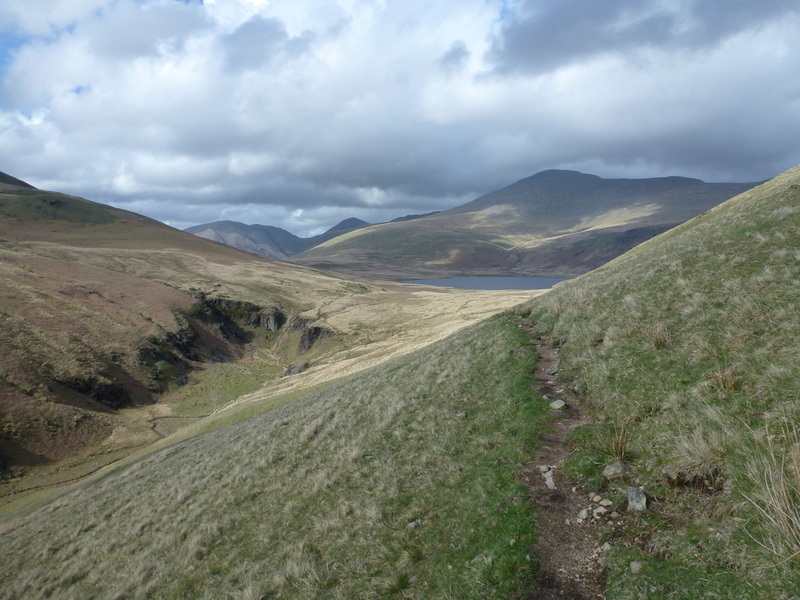 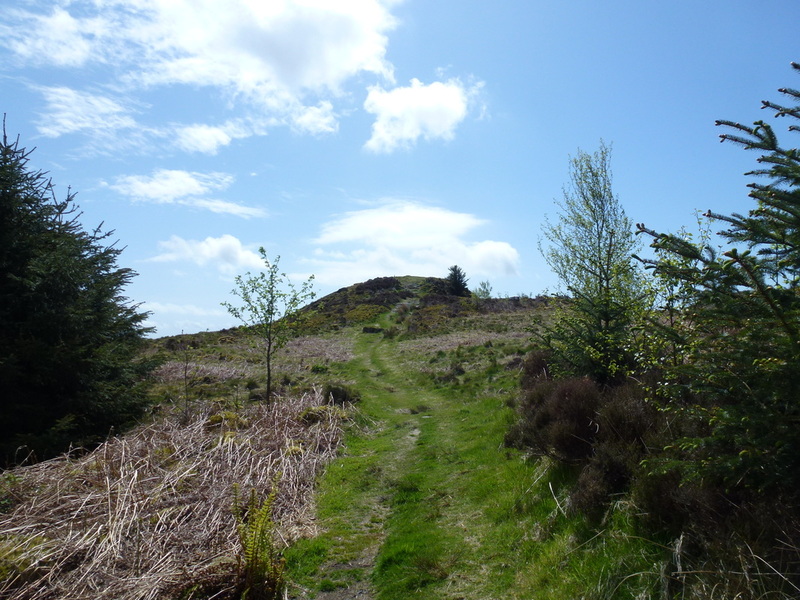 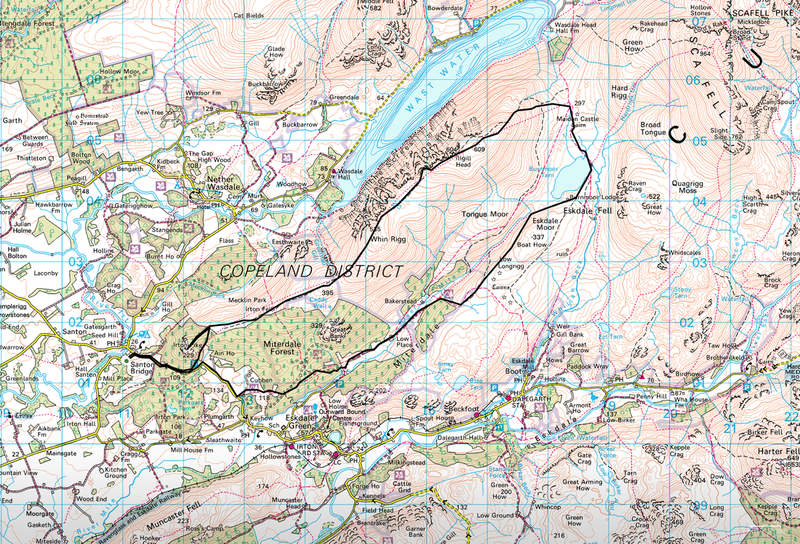 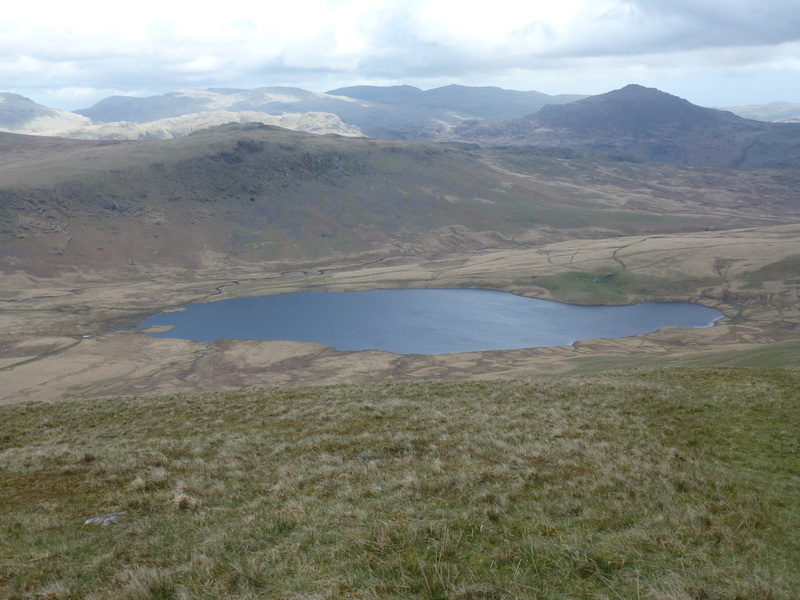 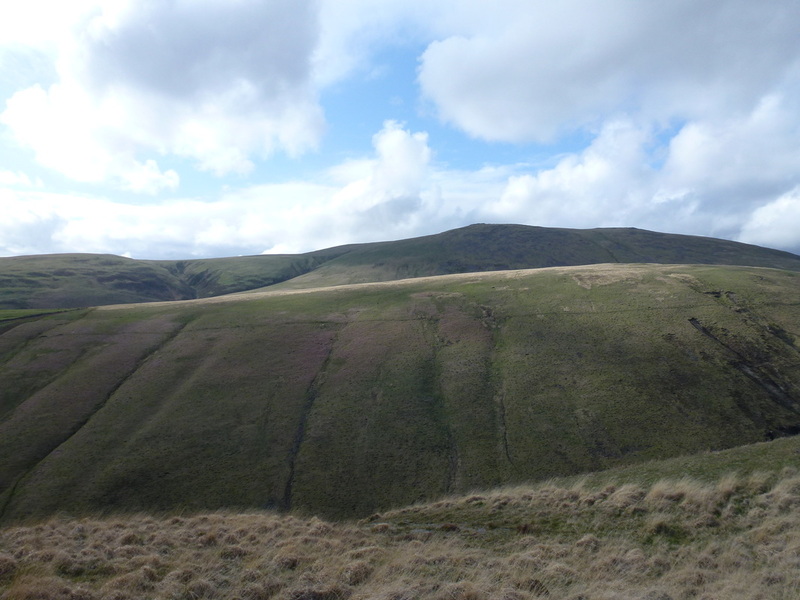 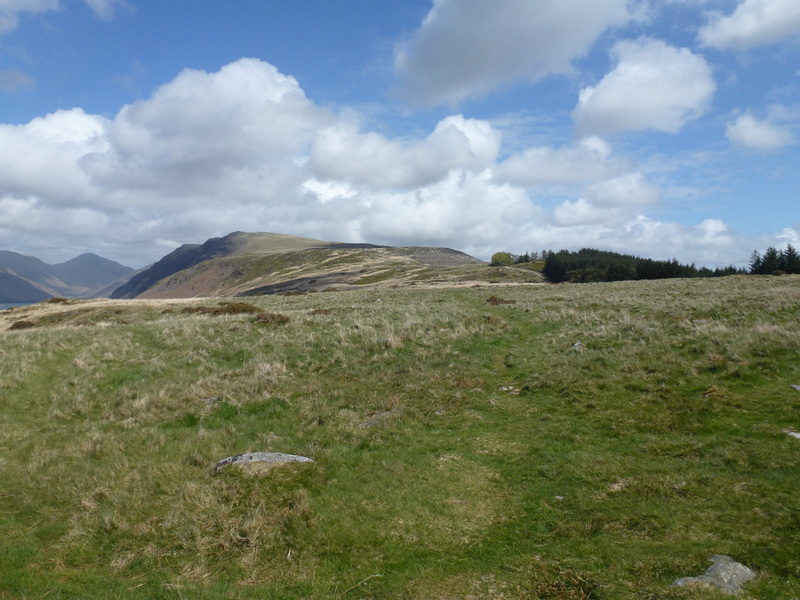 Good mountain paths throughout - there is some road walking at the start & finish of this walk. 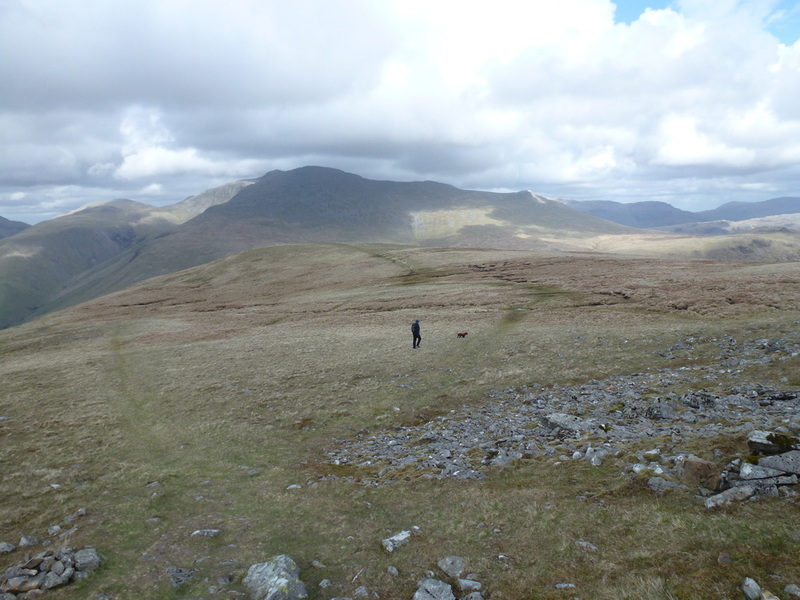 Overcast with sunny spells - visibility was generally good. 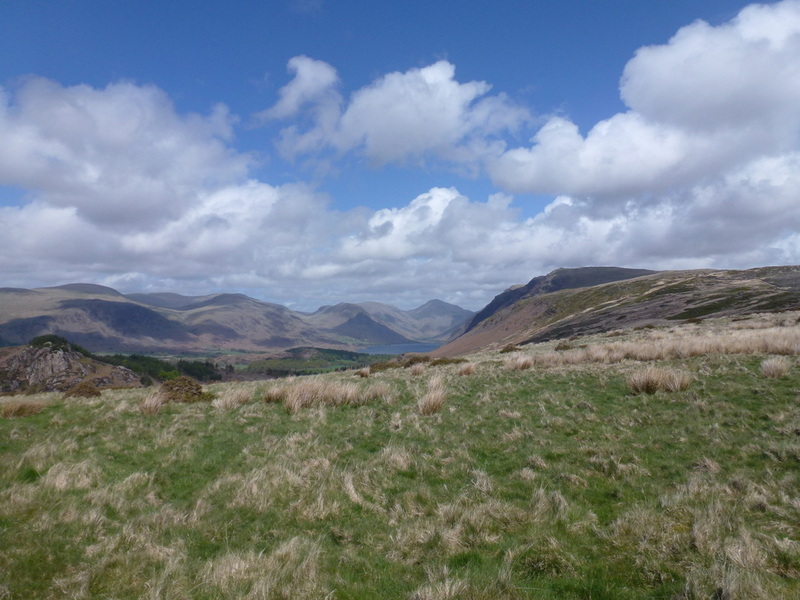 ​The area in and around Wasdale is beautiful for many reasons and it is not difficult to work out why people come here despite it not being that easy to get to. 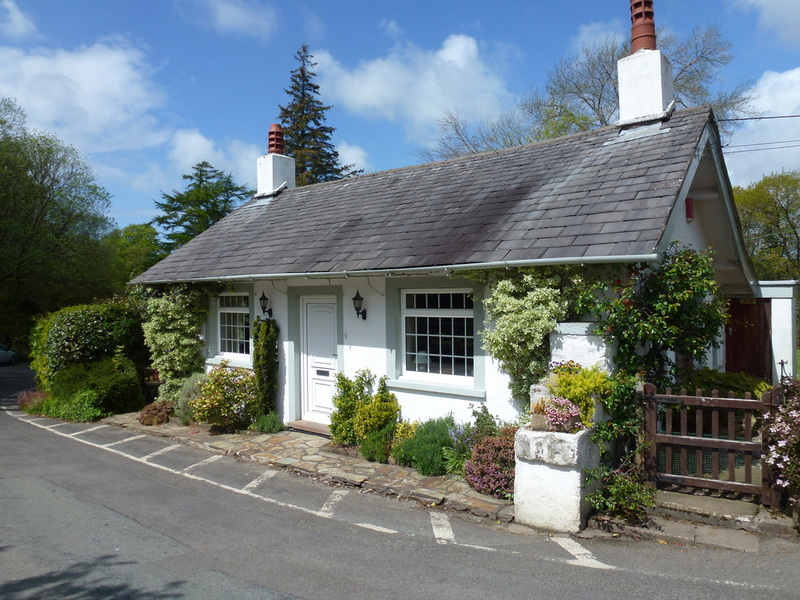 We were staying just down the road in Santon Bridge and could walk from the door today. 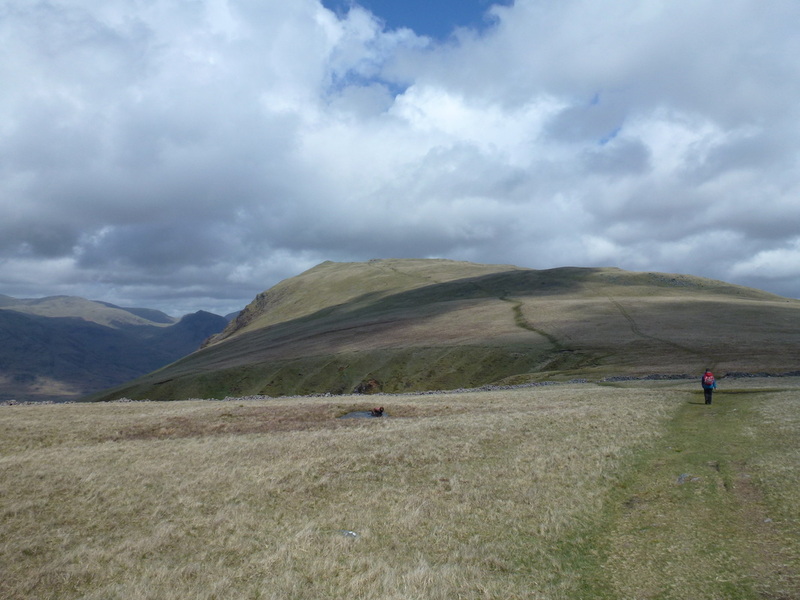 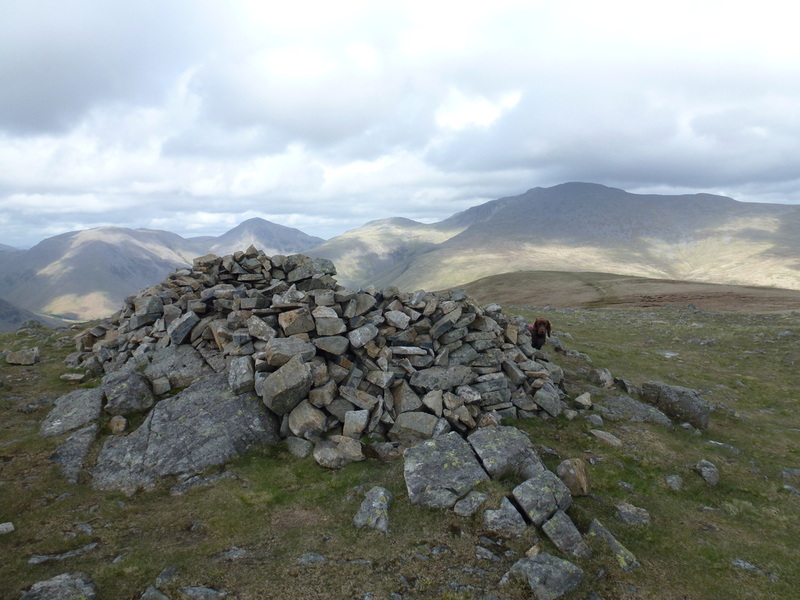 We therefore decided to climb the Outlying Fell of Irton Pike, and then head across Irton Fell to walk above the Wasdale Screes along Whin Rigg & Illgill Head. 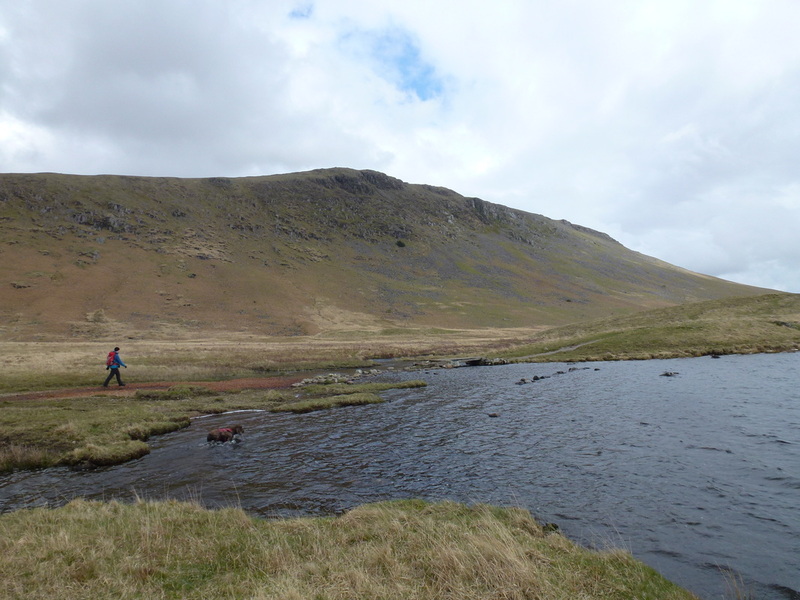 We then intended to drop down to Burnmoor Tarn before returning to Santon Bridge via the lovely valley of Miterdale. 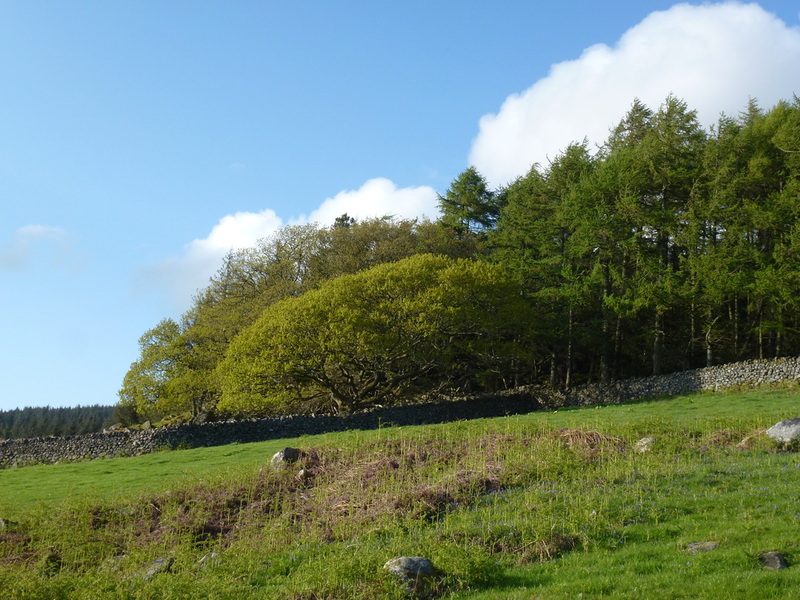 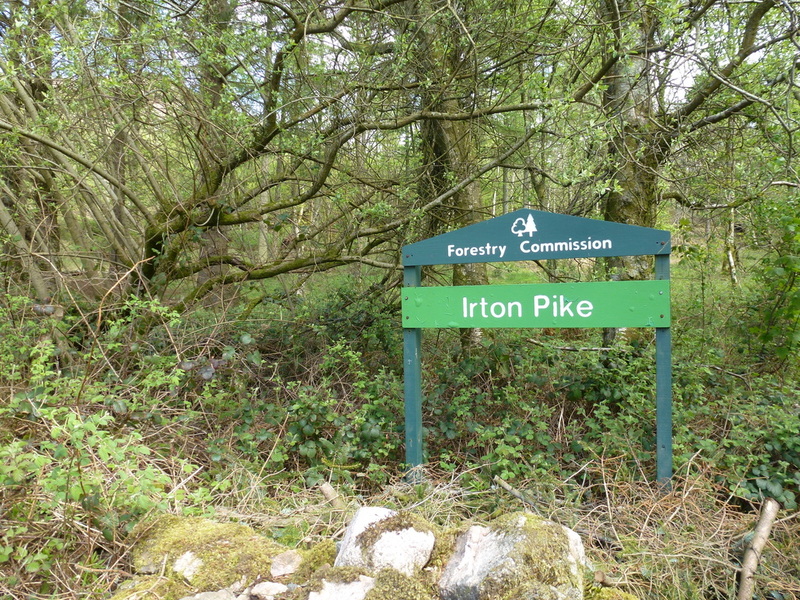 For those not lucky enough to be staying in Santon Bridge, there is parking available in the village and also below Irton Pike on the road to Eskdale. 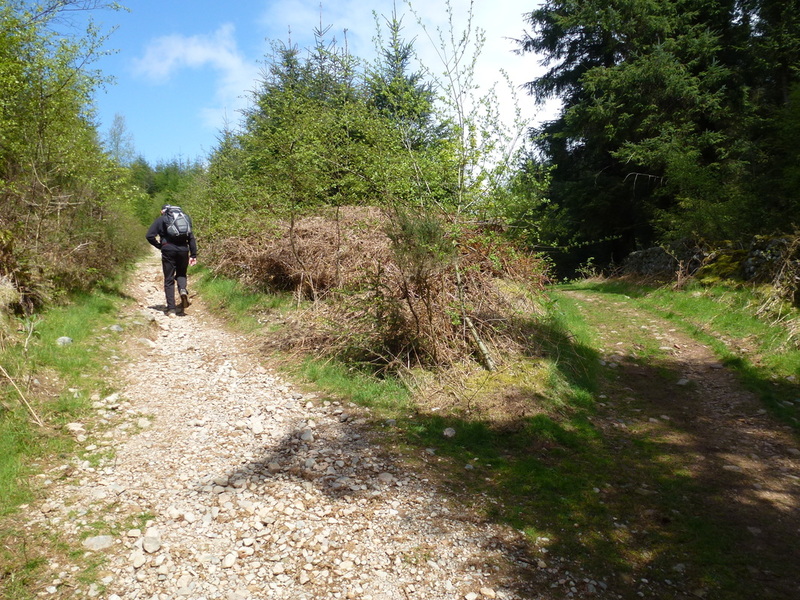 From the parking area a path headed uphill to the east of Irton Pike to reach the end of the forest. 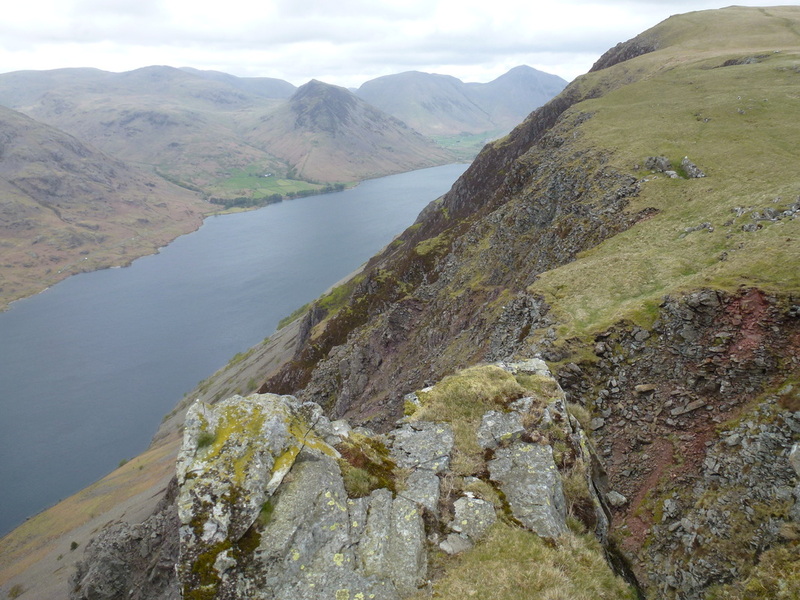 At this point the path doubles back on itself to reach the summit of Irton Pike from where there is a superb view over Wastwater to Wasdale Head. 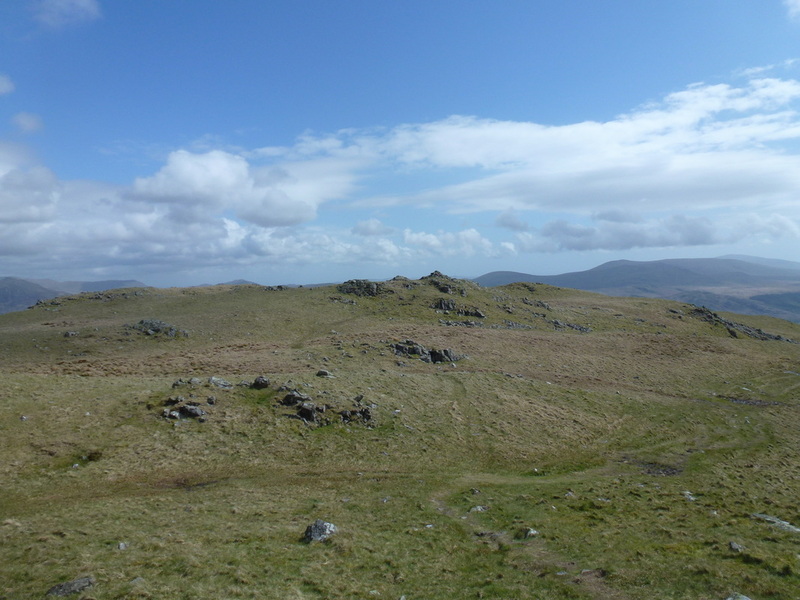 Dragging ourselves away from the summit, the route headed back to the forest edge from where we made the long but very pleasant transit over Irton Fell to climb steadily to the summit of Whin Rigg. 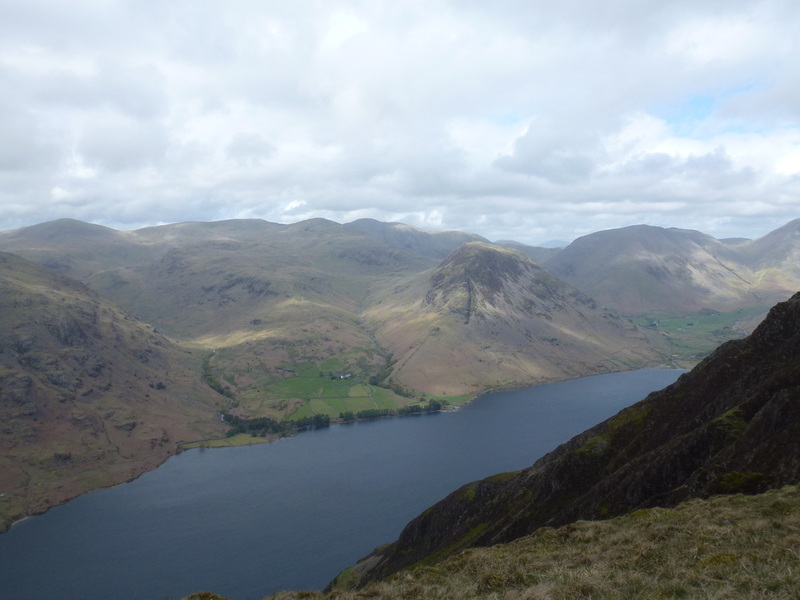 From Whin Rigg there are fantastic views over Wasdale and down to Wastwater and these stayed with us as we made our way along the ridge to Illgill Head. 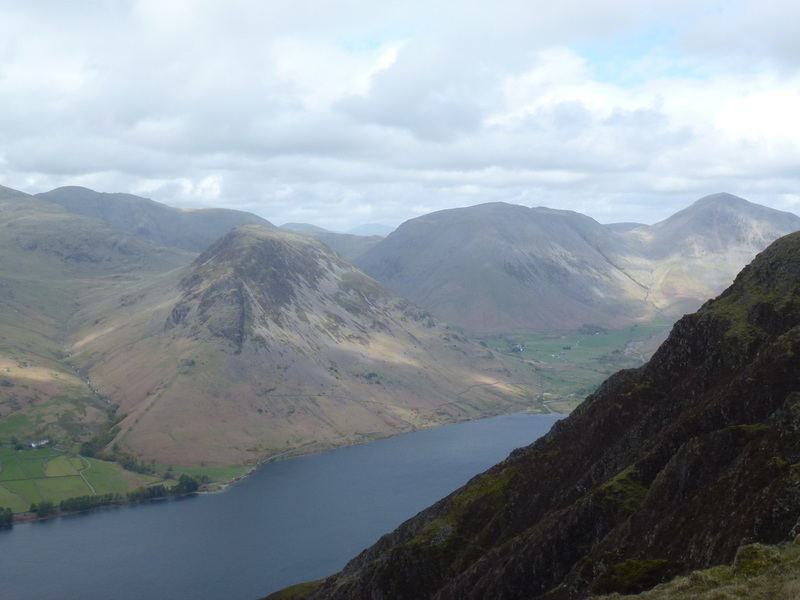 From Illgill Head's summit, a short walk to the left leads to a superb vantage point over to Yewbarrow and Wastwater and is worth the extra effort. 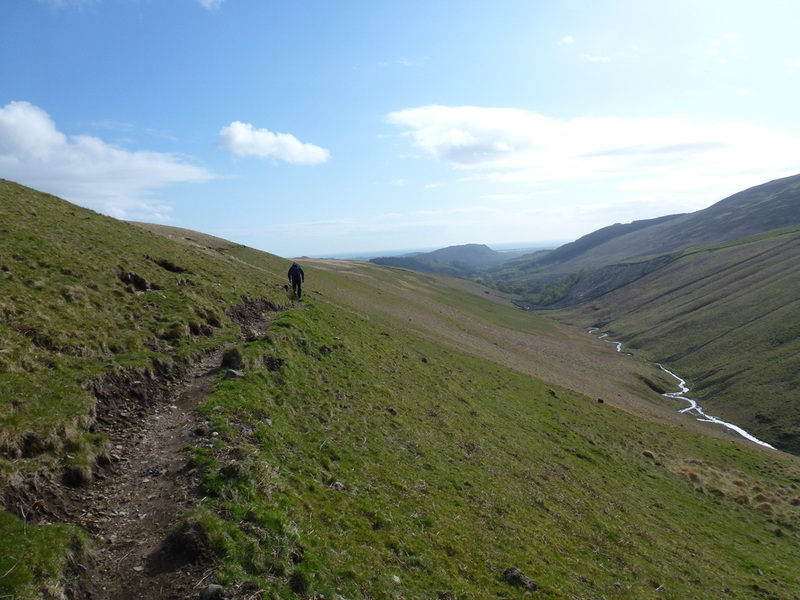 The climbing was over now and we were then faced with a gradual descent to Maiden Castle before heading right to reach the shoreline of Burnmoor Tarn - an idyllic place and one we visited last year when we came down from Scafell (link here). 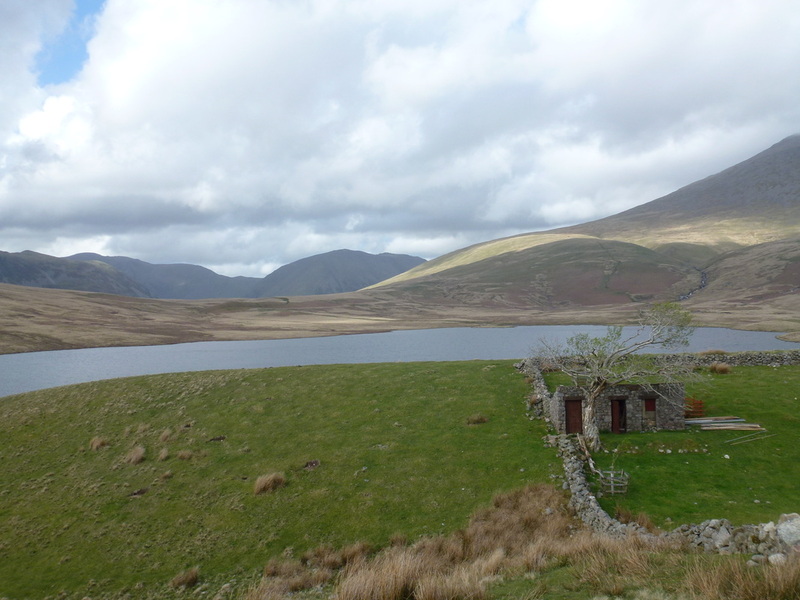 It is worth stopping a while at the tarn to appreciate its remoteness and tranquility - this is a lovely and very peaceful place sat just below the imposing bulks of Illgill Head and Scafell. 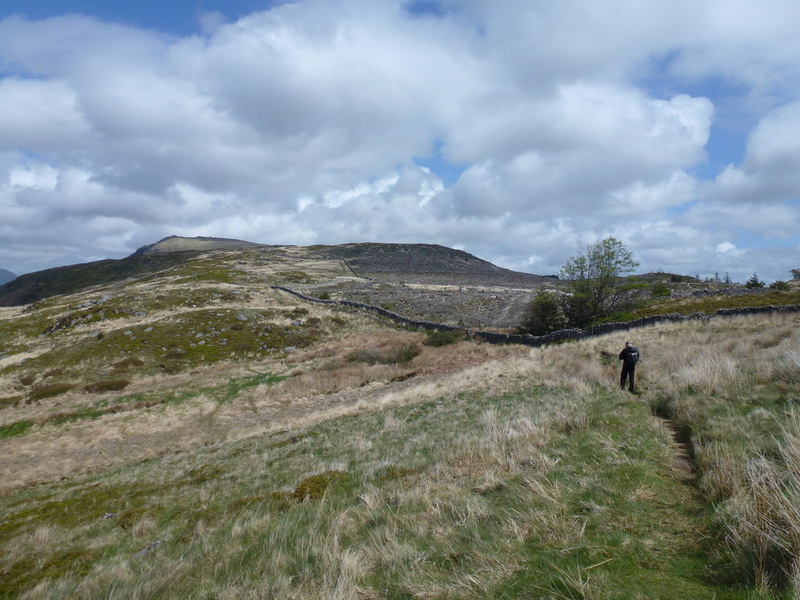 Leaving the tarn, we headed to its eastern edge to reach Burnmoor Lodge from where we contoured around the fell side to pick up the path through Miterdale. 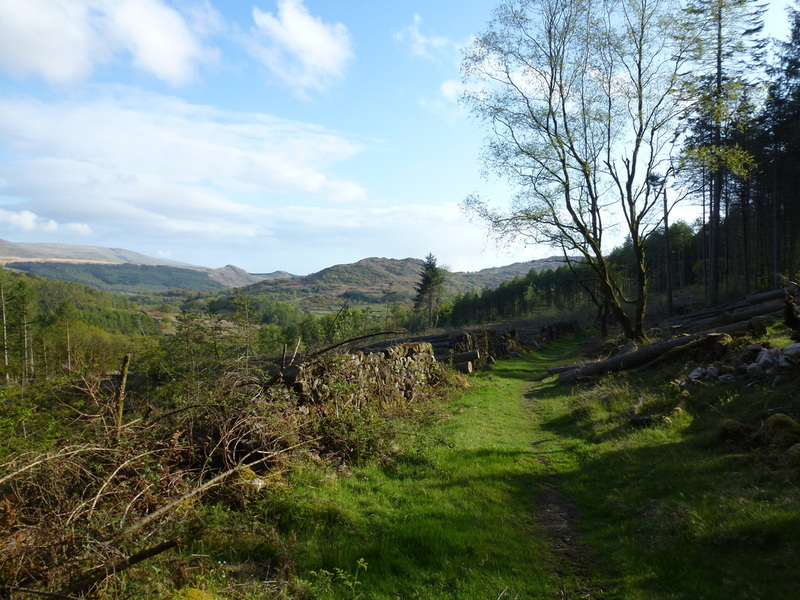 This is a beautiful and unspoilt valley and the walk was all the better for the transit through it, with the River Mite keeping us company too. 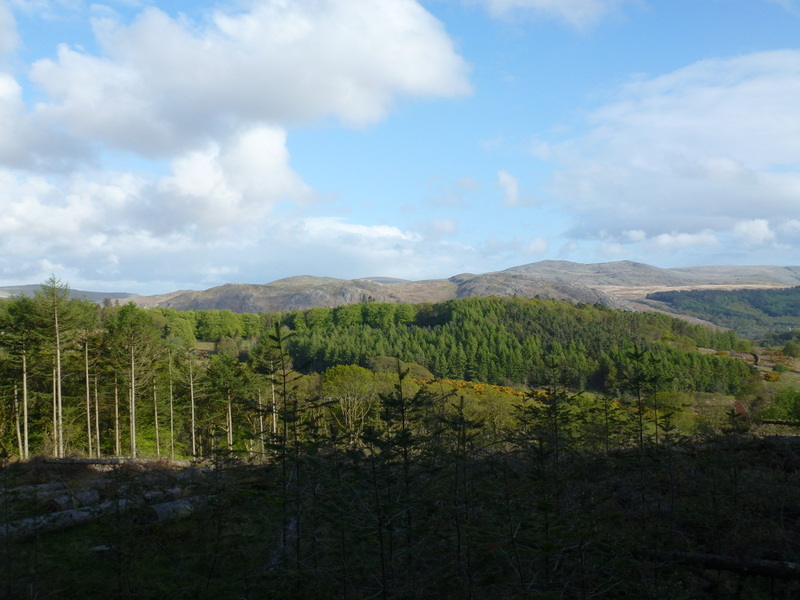 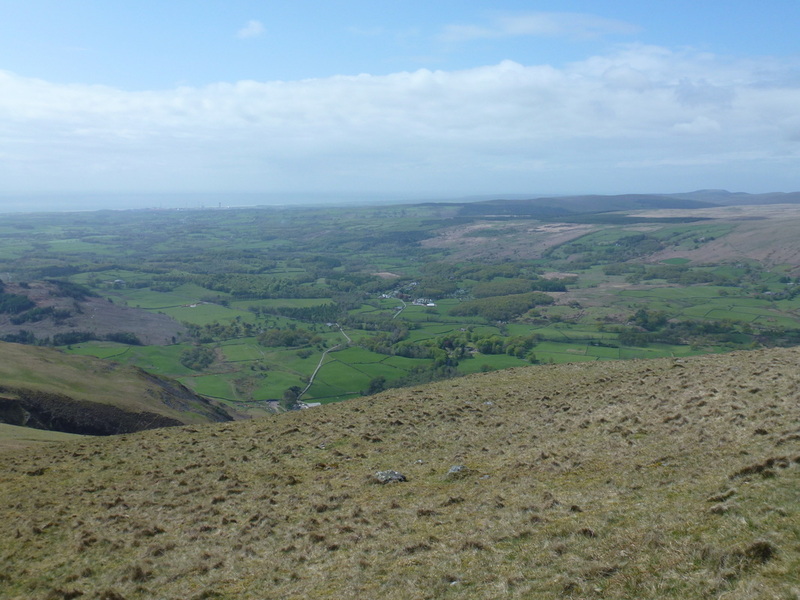 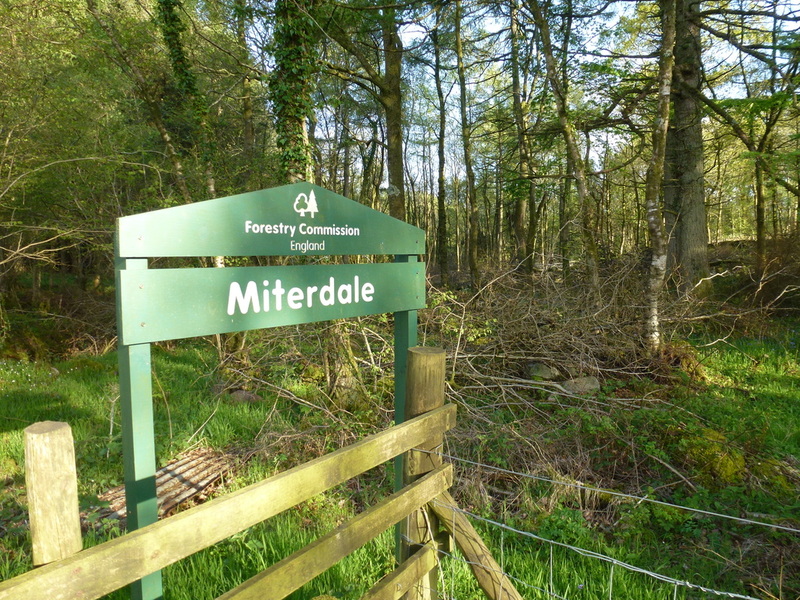 We then reached Low Place Farm and after walking along the farm track there was then a delightful amble along the southern edge of Miterdale Forest that afforded us lovely views over to Muncaster Fell and beyond. 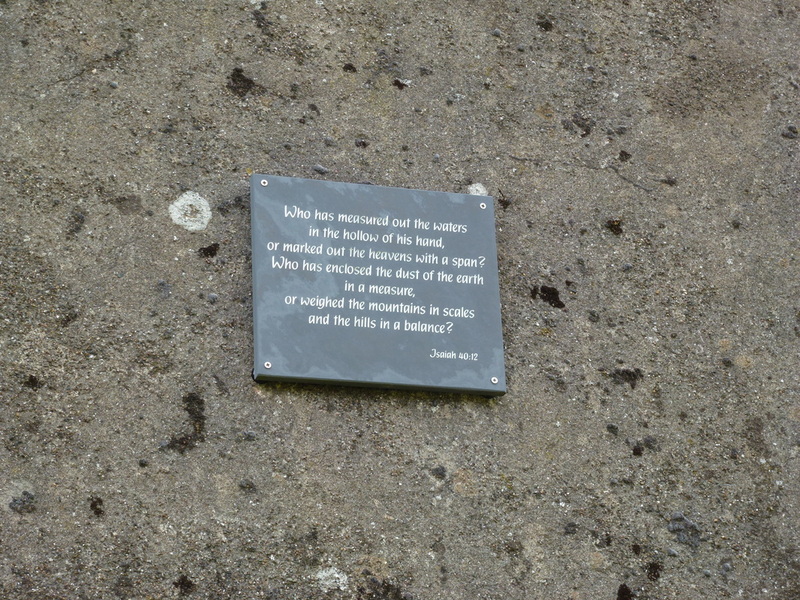 All too soon we reached the Santon Bridge to Eskdale road and it was now just a question of following this for roughly a mile back to the start. 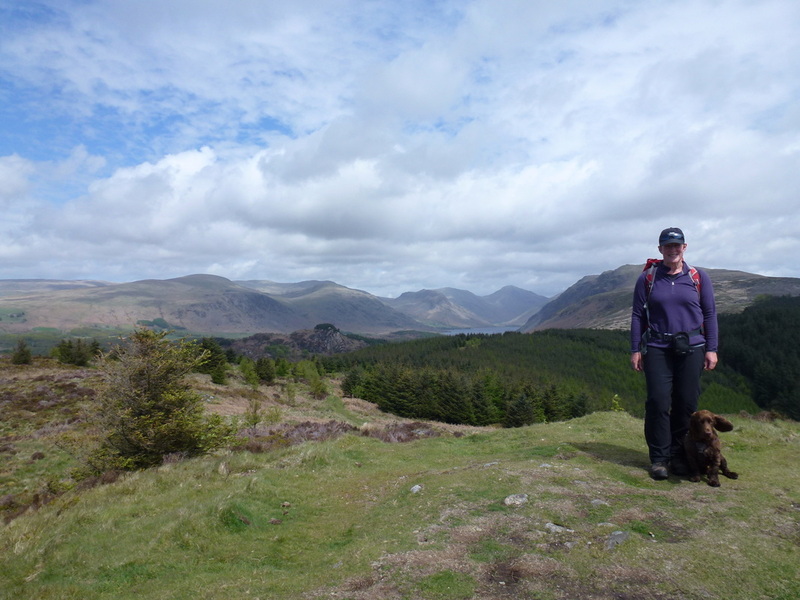 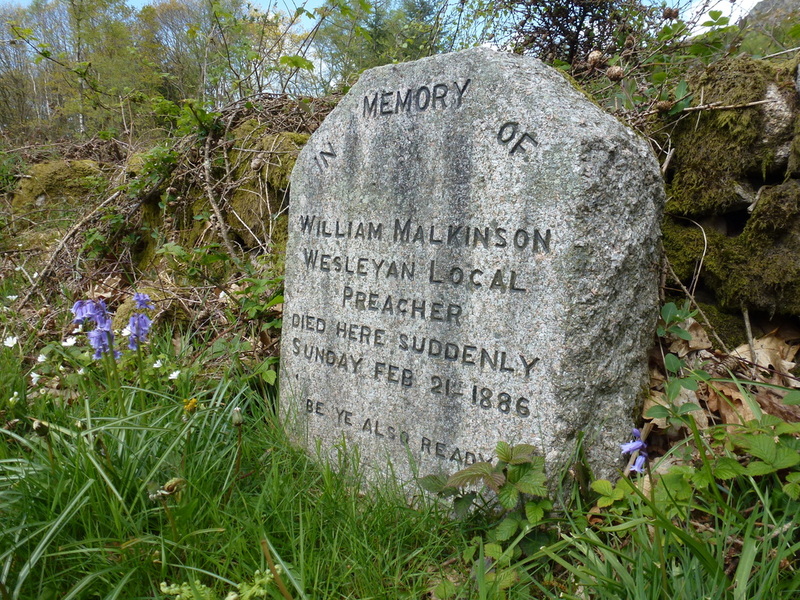 This was a really enjoyable excursion to the less frequented part of Wasdale - we saw few people today on what is a superb ridge walk with breathtaking views over Wasdale and the many fells that surround this idyllic valley. 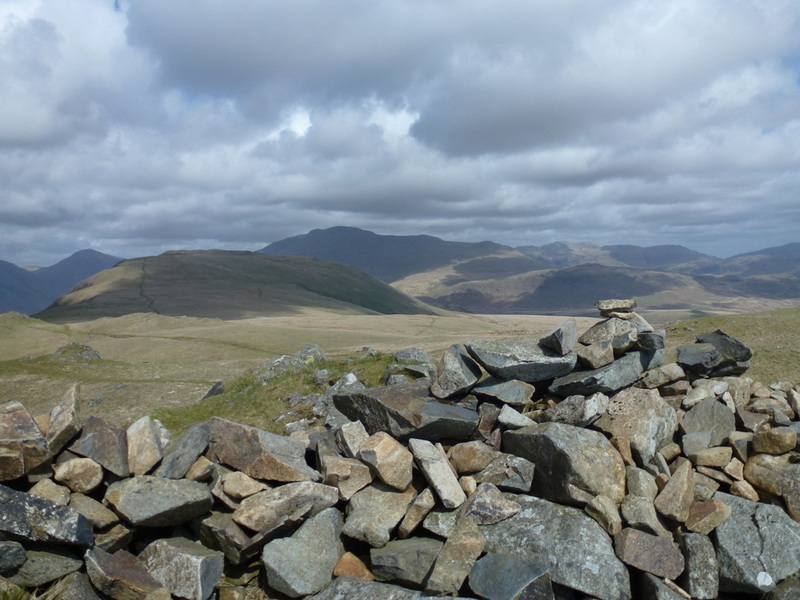 ​look at all those fells! 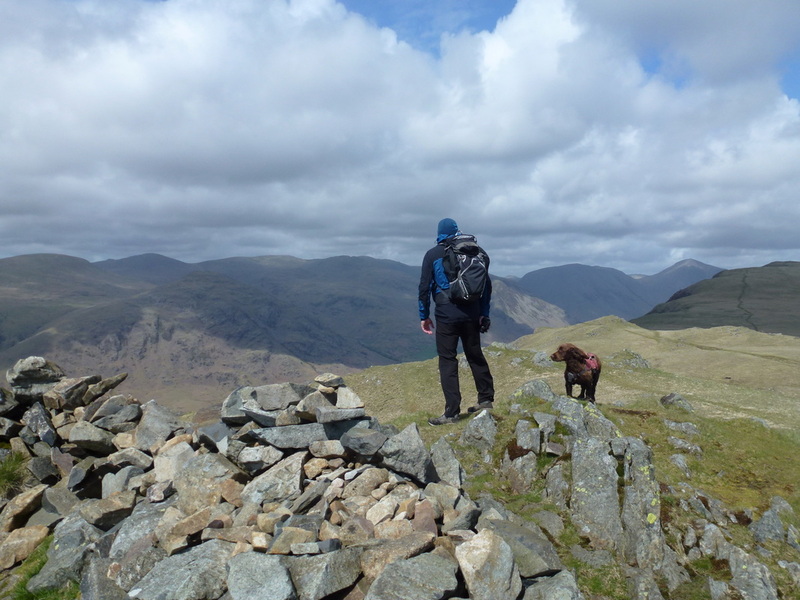 Fudge appears to have lost control of his ear bless him. 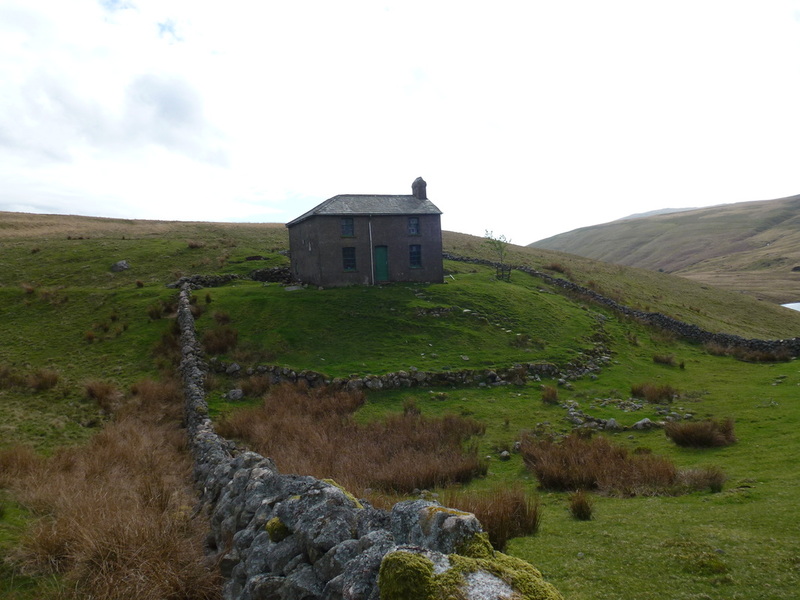 The path from Burnmoor Lodge to Low Place, whilst long was easy to follow and has the River Mite to guide you. 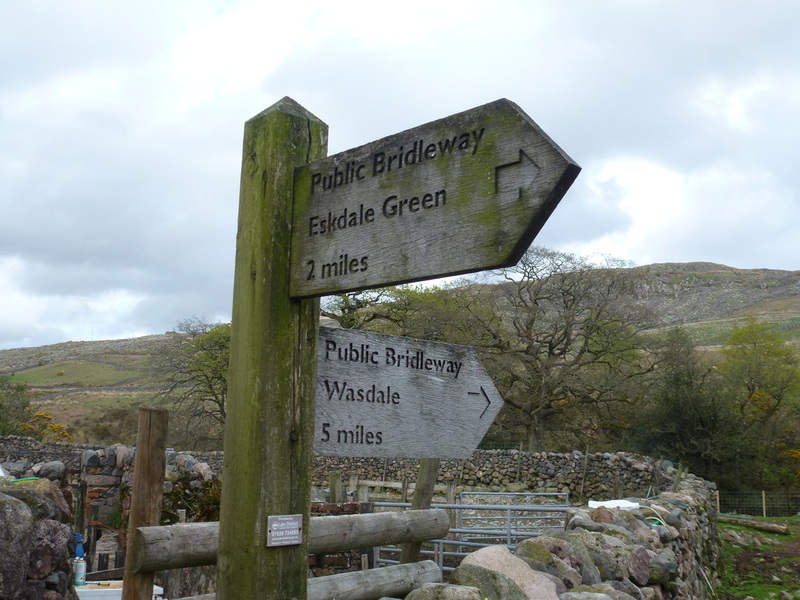 There is an opportunity here to bag the Outlying Fell of Boat How which is to the left - we didn't bother. 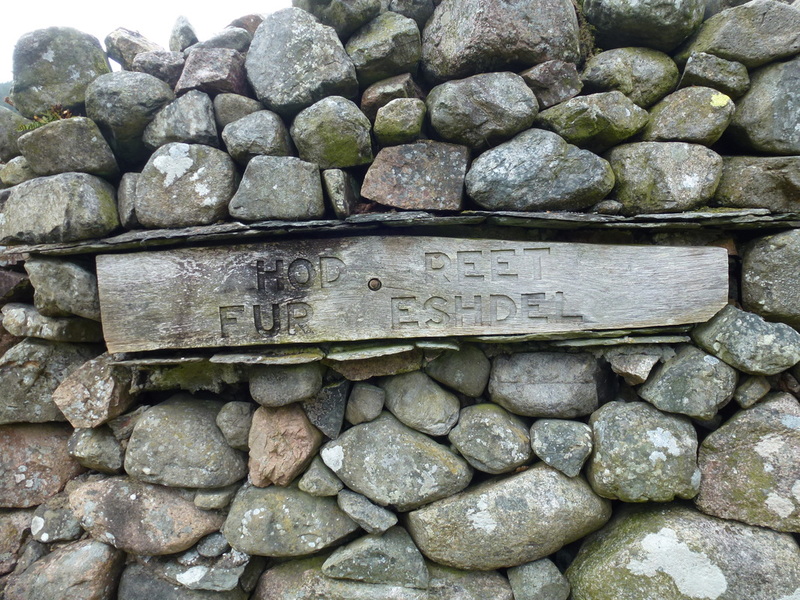 Love this sign at Low Place Farm - translated means "Head Right for Eskdale"
The path joins the Eskdale road at the Miterdale Forest sign - about a mile to go to Santon Bridge and a refreshing beer!